If you're already thinking about your ski holiday in Winter 2019/20, we're here to help you plan & book your next ski adventure. 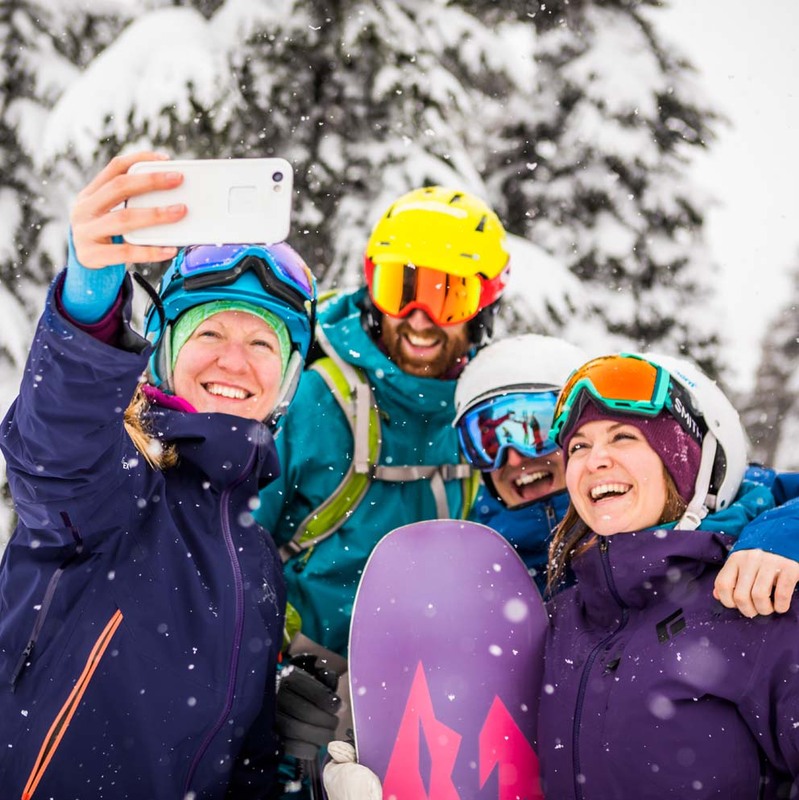 We're committed to building your perfect ski holiday itinerary and our experienced team of Ski Specialists will discuss your requirements and guide you through the best possible options, including a huge choice of early booking offers. Enjoy the peace of mind that you’ve already arranged next season’s ski holiday. Be first in line for peak dates like Christmas, New Year, Half-Term and Easter. Secure the best possible availability with no compromise on flights or accommodation. Airlines offer the best prices to early bookers – hold your seats now. Take advantage of some exceptional early booking offers on accommodation. Secure your holiday now with a modest deposit payment. Why Book With Ski Independence? We believe no two ski holidays should be the same and it's important to us that we treat our clients as individuals. Our tailor-made approach offers total flexibility and our can-do attitude means we'll find you the very best ski holiday package. We offer only the best hotels, apartments, condos and private chalets and we're also on hand to organise your Ski Essentials too. With Ski Independence you're assured complete security as our bookings are financially protected by our ATOL and ABTA bonding. For added peace of mind every client has access to our 24 hour helpline. We offer a huge range of early booking offers, giving you access to the very best prices with up to 59% off your stay. Booking early also means the best possible choice and availability for popular holiday dates such as Christmas, New Year, Half-Term and Easter. No ski holiday is complete without the all-important extras such as your lift tickets, ski school, childcare and equipment rentals. We offer a full range of ski extras for adults, teens, kids and seniors, with a huge range of discounts available when you book well in advance. In many of our North American destinations we offer superb children's ski extras deals. In 2019/20 kids ski free in Banff, Panorama, Sun Peaks, Big White, Aspen and more. Contact our passionate and knowledgeable team of Ski Specialists today for a detailed itinerary and quotation. 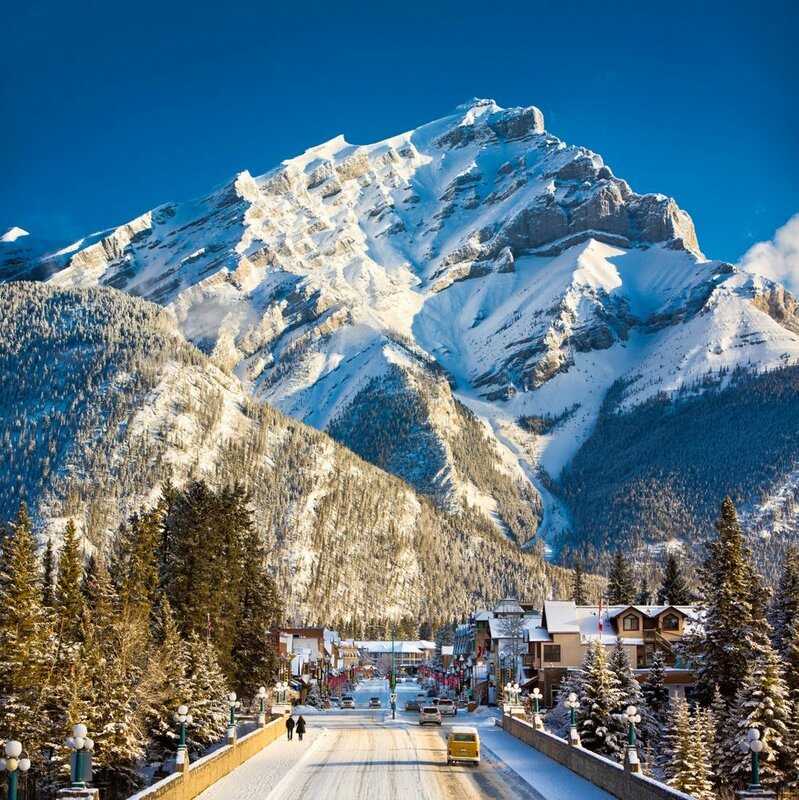 We'll refine your itinerary until you're happy and create your perfect ski holiday. We look forward to hearing from you and assisting you this winter 2019/20! *Maximum age range varies with kids ski free offers. Some blackout dates apply. Ask us for further details.